Living Essentials Adult Day Care Coming Soon! Living Essentials In-Home Services & CDS LLC. Living Essentials In-Home Services & CDS LLC. is Family Owned and founded to improve and exceed the current In-Home standards. Living Essentials In-Home Services & CDS LLC. has been committed to improving the lives of seniors and disabled individuals in Missouri. We are an in-home care provider of comprehensive home support services to help seniors and disabled individuals who need assistance with daily living. 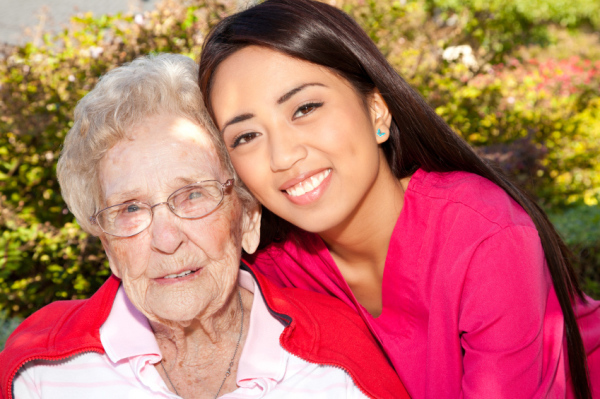 Our professional and compassionate caregivers can not only help ensure your loved one's daily needs are met, but can also arrange for a variety of other services, such as expressive art therapy, hair styling, and landscaping, that are simply not available at other home care agencies in Missouri. In short, Living Essentials In-Home Services & CDS LLC. can help your family members remain as independent as possible for as long as possible. Choosing to place them in an assisted living or nursing care facility can be even more heartbreaking. If you are part of the “sandwich generation,” sandwiched between raising children and caring for elder parents or other aging family members, this can be a difficult time for you and your family. Living Essentials In-Home Services & CDS LLC. is here to help. We provide in-home support services to help reduce the stress of caring for an aging or disabled family member, without having to make the difficult decision to place your loved one in a nursing home. When you hire Living Essentials In-Home Services & CDS LLC., you can rest easily knowing that one's day-to-day needs will be provided for, safely and compassionately. Provide professional, ethical, and compassionate care to each and every client. Improve quality of life for seniors and disabled clients in our care. 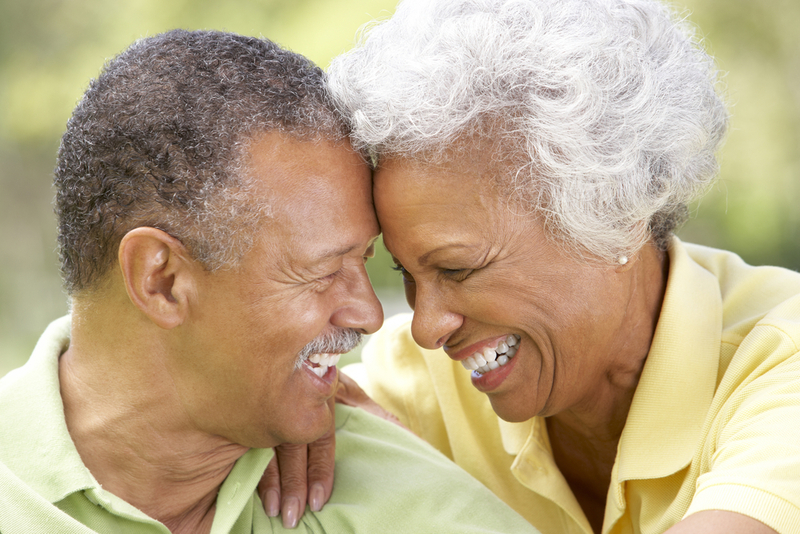 Hire only qualified caregivers who go through rigorous training programs; pass criminal background, fingerprint and drug screening; and are licensed and bonded. 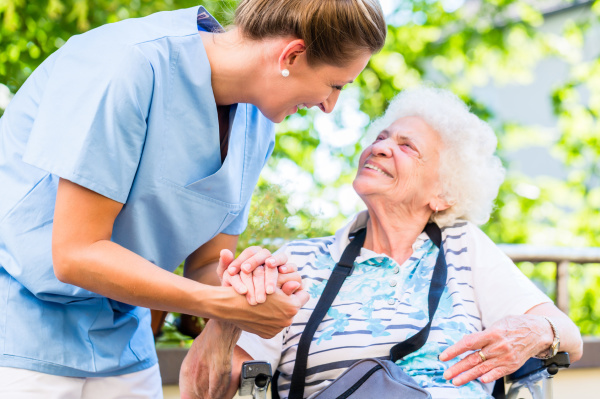 Employ state-of-the-art software to facilitate caregiver scheduling, monitorin caregiver arrival times, and ensuring that required tasks are being completed in a timely manner. Design home care plans that are specifically tailored to every client. Offer flexible scheduling to meet any client's needs to requirements. Reduce stress and worry for family members, by providing not only compassionate care for their loved one, but with it, PEACE OF MIND. Copyright © All Rights Reserved Living Essentials In-Home Services & CDS LLC.